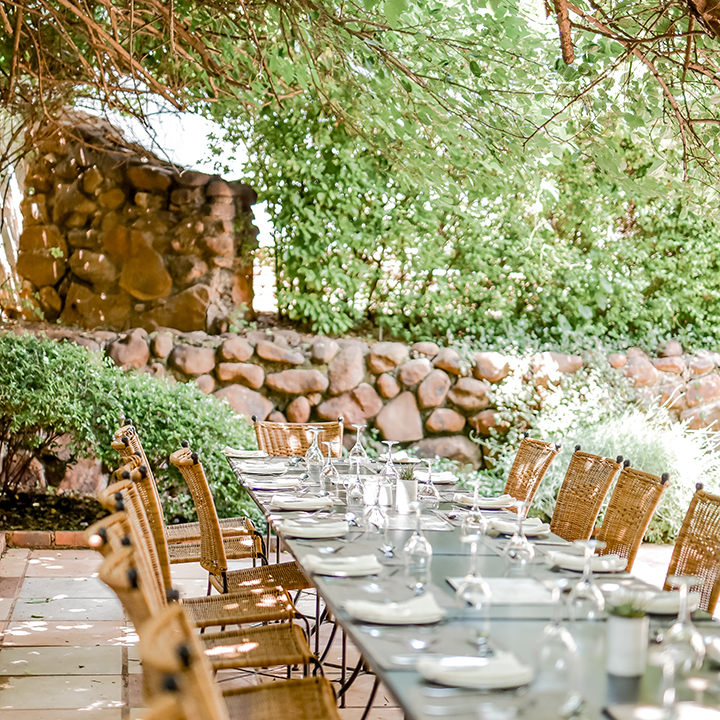 Conveniently located just outside the hustle and bustle of Johannesburg is the lovely, quiet and romantic Hertford Country Hotel & Function Venue. Situated on 23 hectares of a lovingly tended estate, The Hertford combines old-world warmth, hospitality and charm with convenience and modernity that its sophisticated guests have come to expect. 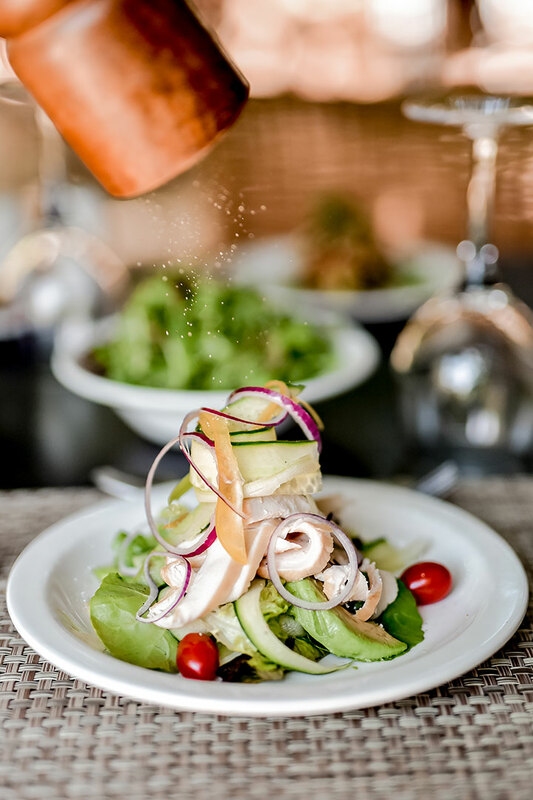 They pride themselves on the hearty meals they serve for breakfast, lunch and dinner that can either be enjoyed inside the restaurant, or outside on the beautiful terrace, surrounded by lush green gardens. This Easter, The Herford invites guests to join them for lunch on 16 April 2017. We recently enjoyed a sneak peek of the menu, and it is in a word, spectacular – the country atmosphere created the perfect setting for an indulgent Easter lunch. For starters we enjoyed a grilled halloumi stack consisting of layers of grilled halloumi cheese, grilled zucchini and tomato, as well as the seared beef carpaccio – thin slices of beef carpaccio with Parmesan shavings, crispy capers and a splash of olive oil and balsamic vinegar. For the main course we enjoyed a perfectly grilled fillet (250g), topped with a creamy Gorgonzola and bacon sauce and avocado slices, roast potatoes and crispy vegetables on the side. Another winner for mains is the fillet of chicken breast topped with mushrooms and a honey and Dijon mustard sauce (also served with the most delicious roast potatoes and veggies on the side). For dessert we enjoyed the chef’s choice of buffet desserts, the perfect end to a perfect day! Other menu options include a classic Greek salad, smoked salmon salad and butternut soup (for starters) and trinchado, grilled linefish and the roast of the day will be served as mains. The Easter lunch will be served on 16 April 2017 at midday and costs R220 per person. From the sweeping, romantic rose bushes and the stone facade to leafy green terraces, The Hertford is the most inviting setting, befitting of any occasion. For more information, visit The Hertford’s website, or visit their Facebook page. P.S. A little birdie told us that there will also be an Easter egg lunch for the kiddies.